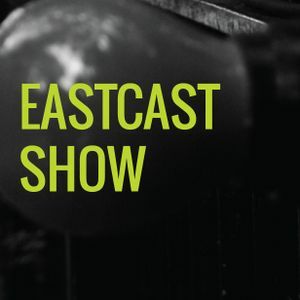 EastCast explores the arts, culture and community nurtured in East London but resonating way beyond. This month Jonny Virgo, Pearl Wise and Jessie Lawson are joined by Ed Cooke founder of Memrise tool to help you learn better and some men who are disrupting gender stereotypes via their Great Men initiative. Jessie Lawson continues her starting conversations series and asks East Londoners about The Menopause, we learn how Dalston Cola is quietly changing perceptions of fizzy pop and Celia Robbins reveals why you shouldn’t burn your diary as The Bishop Gate’s Institute&apos;s Great Diary Project may be interested in your musings.